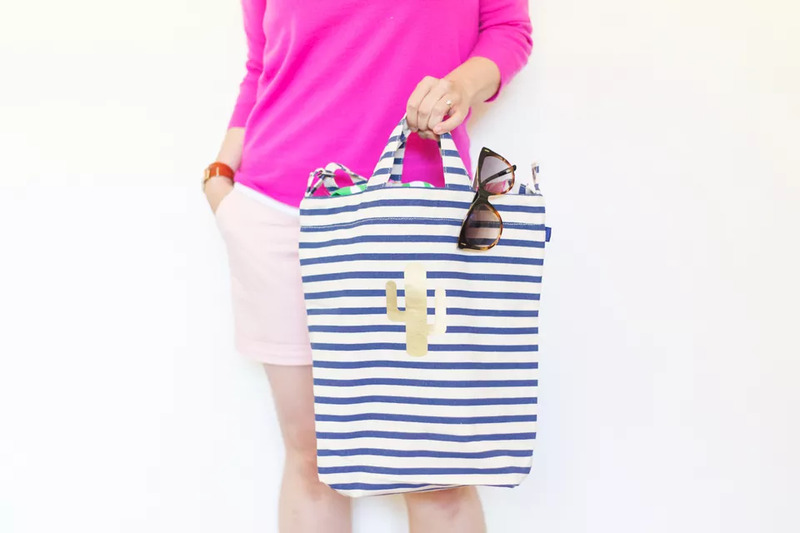 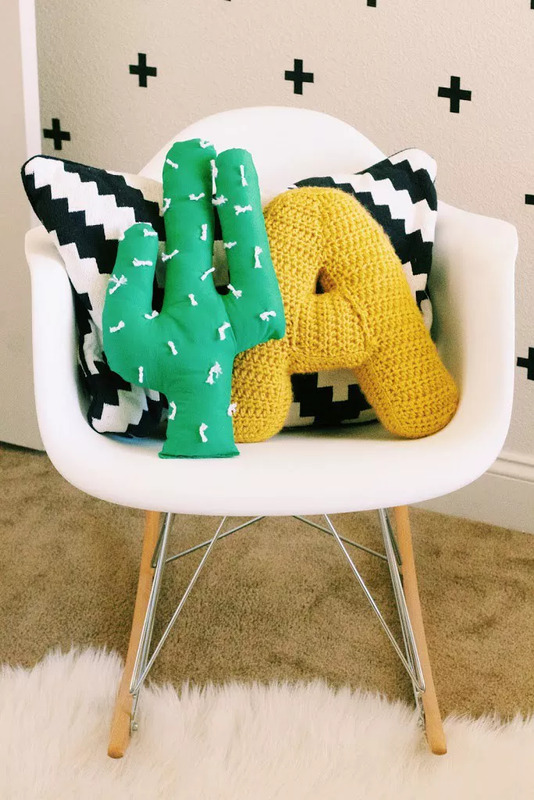 Are you a cacti fanatic? 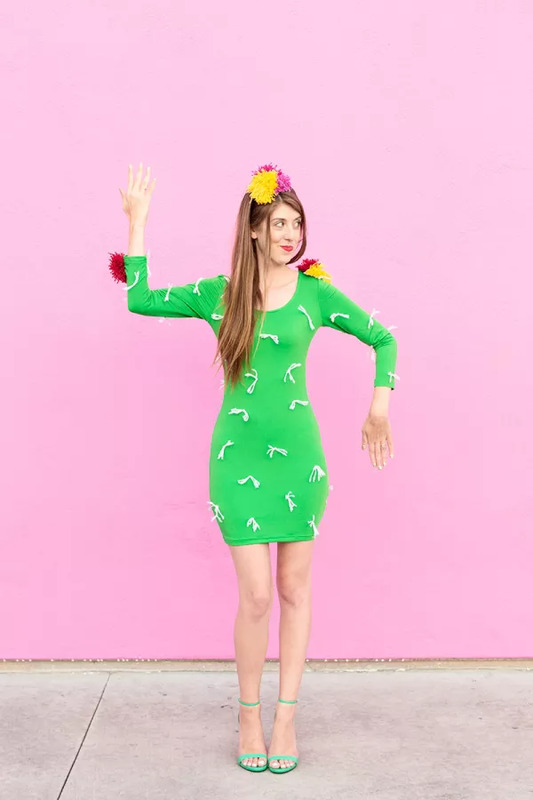 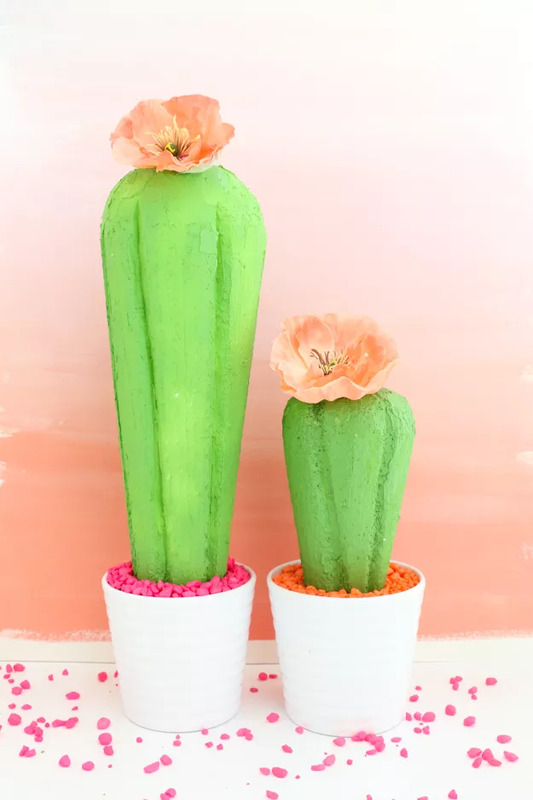 If you are then you would love trying these different DIY cactus crafts that will spark your creativity. 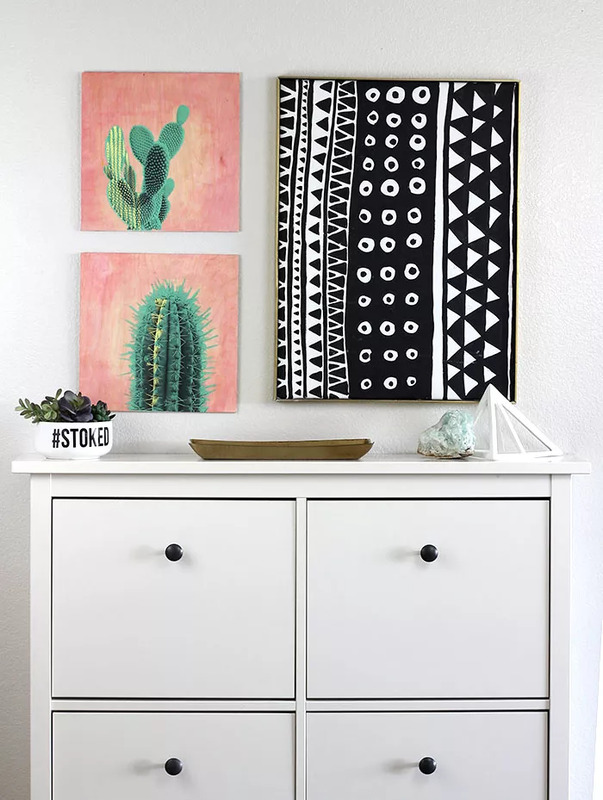 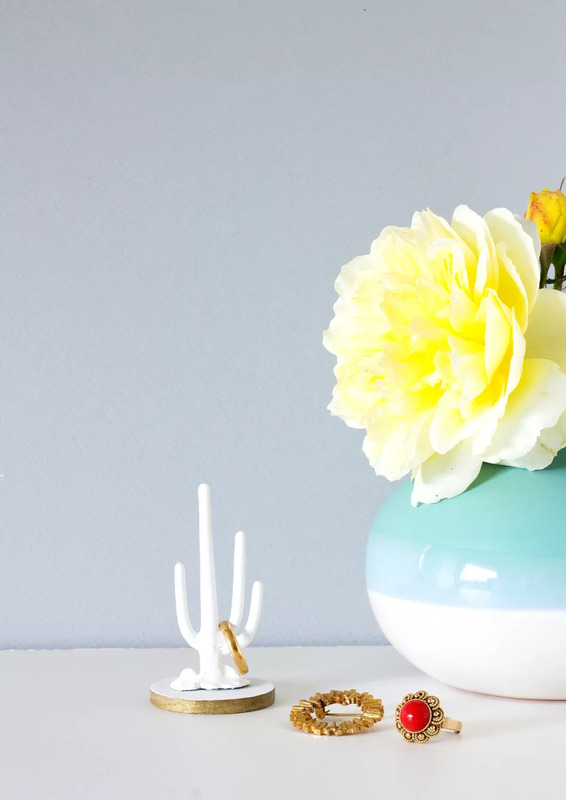 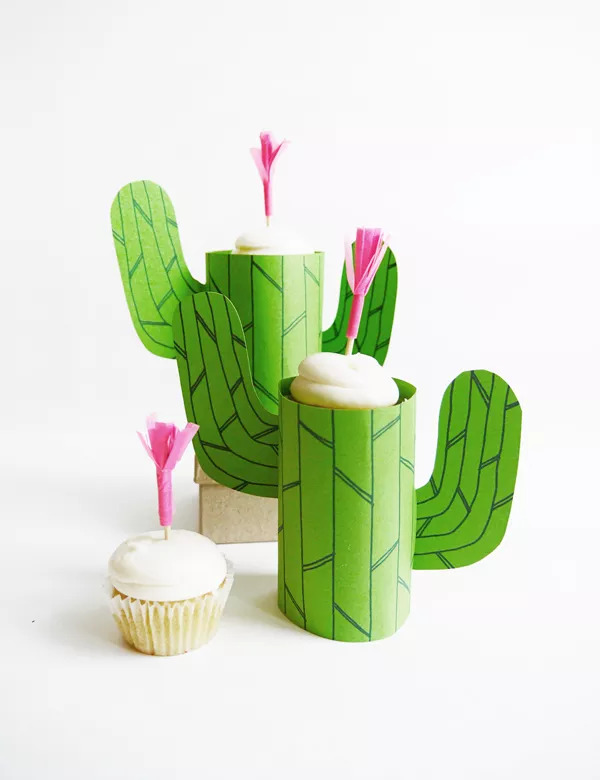 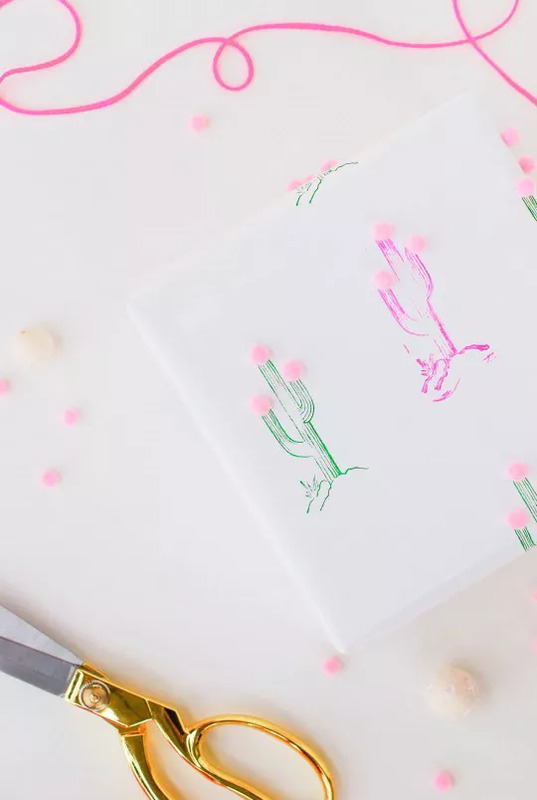 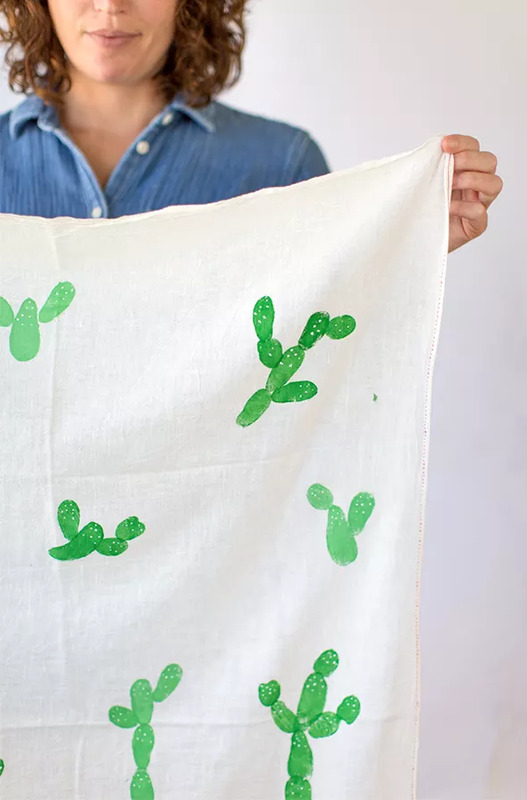 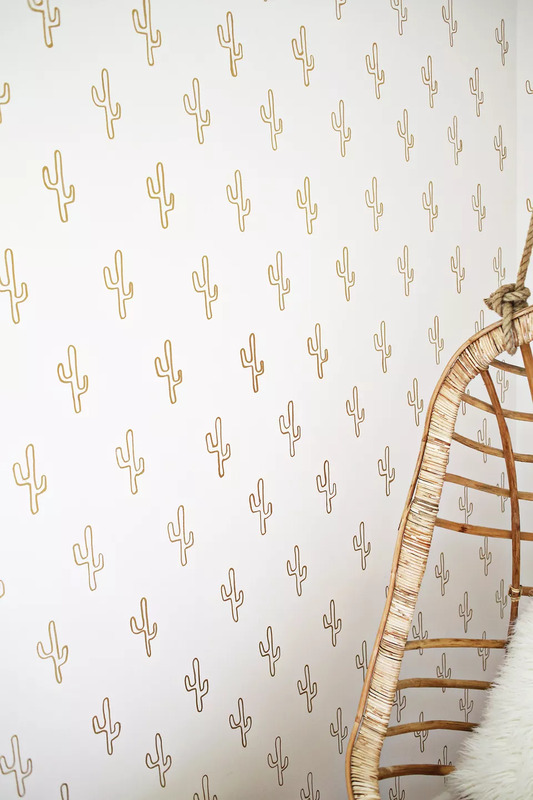 From succulent-covered prints to art projects, these 14 cactus-inspired DIYs will have you dreaming of springtime. 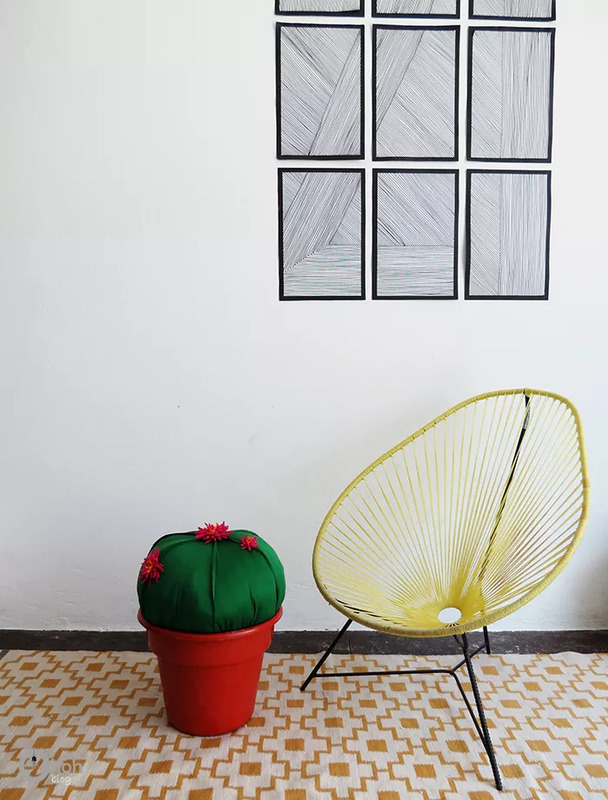 Almost every one of us loves to go with the flow by following the on going trends in fashion and decor. 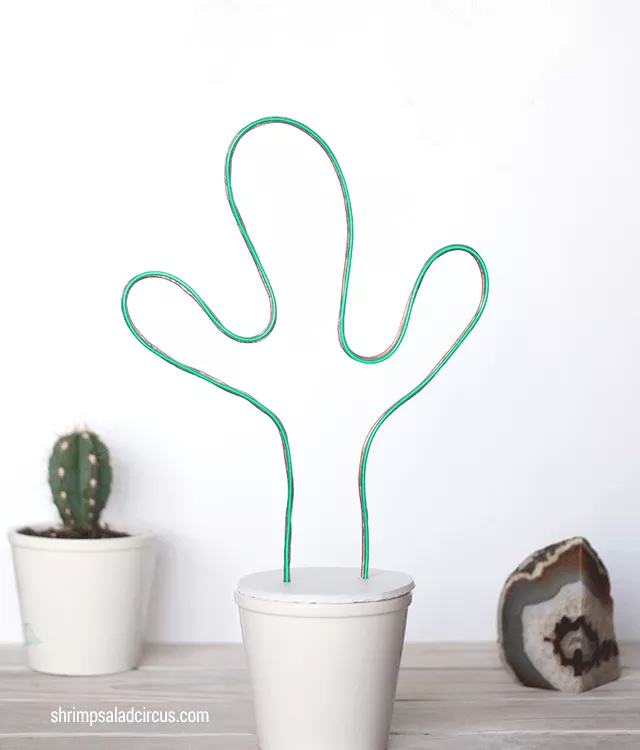 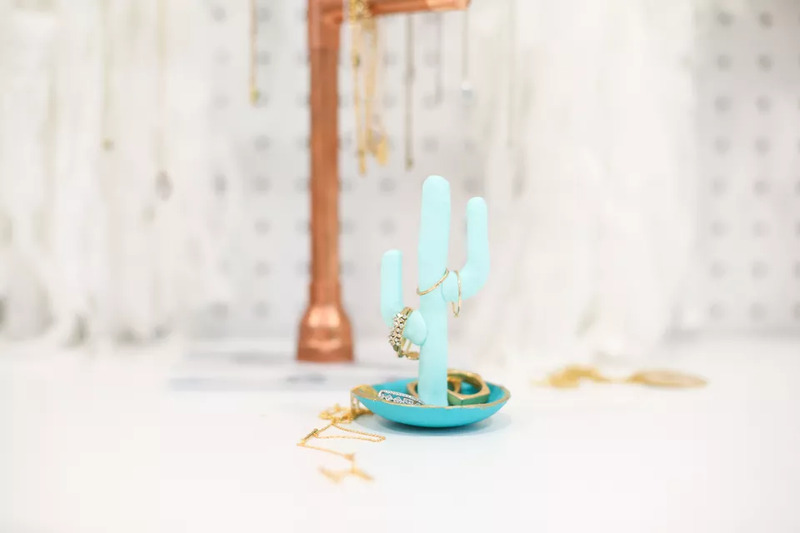 So let me tell you that cactus inspired crafts and projects are very in these days to bring some really interesting and innovative aspects in your indoor decor.